Baking Soda Use #5: Put some on a toothbrush. 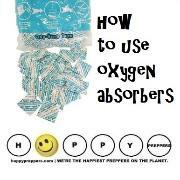 make it tastier, or hydrogen peroxide to help whiten their teeth. 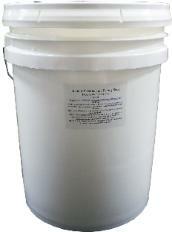 Baking Soda Use #6: Soak it in the wash.
detergent. 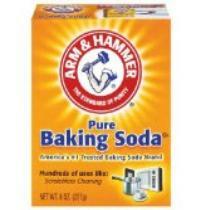 Add a half a cup of baking soda to your wash.
Baking Soda Use #7: Pat some on your skin. 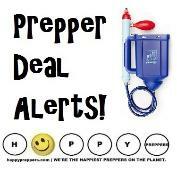 your arm pits to stay fresh in a disaster situation. directly to any rash area or use it as a balm for bug bites. prickly heat. It can also help heal sunburns. then get out the baking soda! 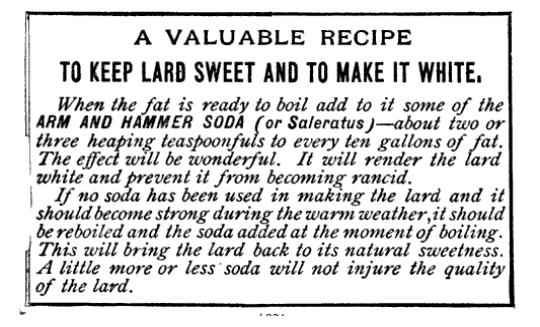 Baking Soda Use #8: Swallow it (as an antacid). 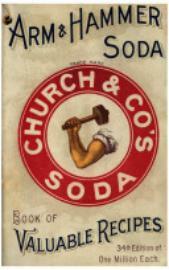 fact" chart on the box: you'll ind pure baking soda is an antacid! teaspoon in a glass of water). Baking Soda Use #9: Put some in a shoe! 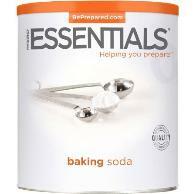 baking soda is a shoe-in for extending the wear of the shoe. 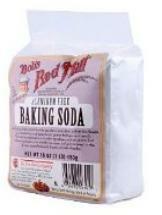 Baking soda is a wonderful way to clean fruits and vegetables. Sprinkle it on with water as a gentle scrub -- even on tomatoes! coffee and tea, works to get rid of stains too! Just sprinkle baking soda in with your coffee before it percolates. 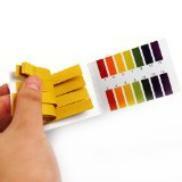 acidity of your coffee without affecting the flavor. soda and your fingers. It's amazing! Baking soda is also handy to help clean up vomit. provide the edge. Fluffy eggs will be a morale booster! Baking Soda Use #13: Whack the weeds away. 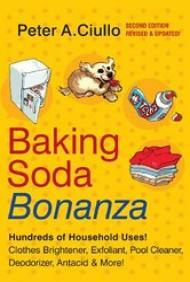 Reader's Digest says Baking soda will help you get rid of weeds. Baking Soda Use #14: Un-radiate yourself! 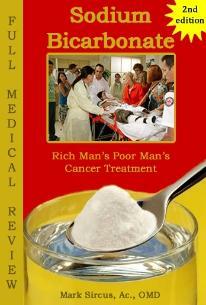 bicarbonate to protect the kidneys from radiation damage? kidneys and other sensitive tissues." Radiation Damage with Sodium Bicarbonate. Baking Soda Use #15: Mix a mouthwash. Baking soda Use #16: Nix the nausea. again to its ph-balancing properties. Nausea: Here's how to use baking soda to deal with nausea. 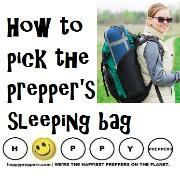 neutralizing the problem so you can tackle the mess later. Baking Soda Use #17: Fix the fungi! 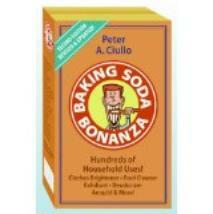 Yes, baking soda can kill some kinds of parasites, fungi, and mold! 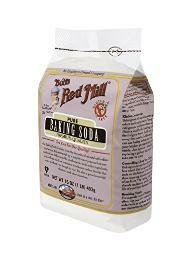 Baking Soda Use #18: Heal the heartburn. restrictions and people on certain medications. Baking Soda Use #20: Sniff out the swine flu. Baking Soda Use #21: Put your Ph in Balance! 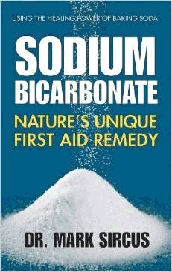 Sodium bicarbonate is nature's unique first aid remedy! prevention, of many forms of illness. Baking soda use #22: cancel the cancer. then look to baking soda. worry about their salt intake! 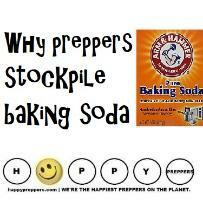 So says a study published in the U.
Baking soda use #24: spike sports performance. usual performances! 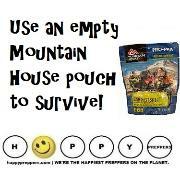 Pack some in your bugout bag! 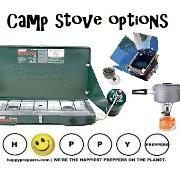 recipe for inclusion in your personal survival manual. 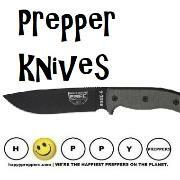 are just fine; however you want one that's free of aluminum. 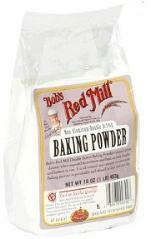 Look for Bob's Red Mill (aluminum-free baking soda). Baking soda found at the Dollar Tree store was made in the U.S.
How do baking soda and baking powder work differently? 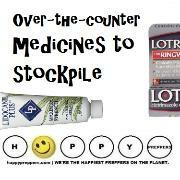 stock up. Be sure also to get your free Google Book. Egyptians used natron in ways beyond mummification. 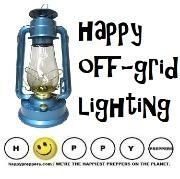 household and beauty uses, along with spiritual ones. was also important to art as they mixed pigments. 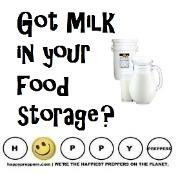 cookies and crackers, puddings, soufflés, and so much more. 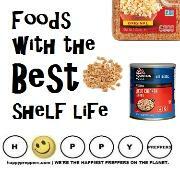 supply shelf and pantry of the prepared prepper. 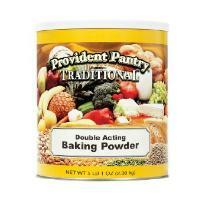 Did we forget to tell you that you can use baking soda for baking? 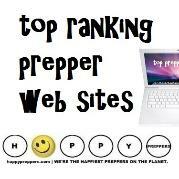 soda is #37 on the list of 37 foods to hoard before crisis. 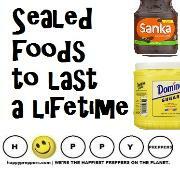 about extracts have not been evaluated by the United States Food and Drug Administration. Saved 52 times between August 7, 2012 and April 10, 2019. This helps protect our copyright. Alternative uses for baking soda. Baking soda has been important to man since antiquity. for this crystalline white substance. 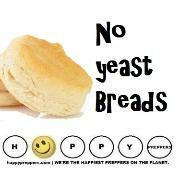 use as a leavening product for baking no yeast breads. Baking Soda Use #1: Slug a slug with it. (salt will do the same trick). 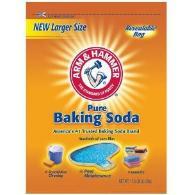 Baking soda also deters ants! Baking Soda Use #2: Throw it on the fire! 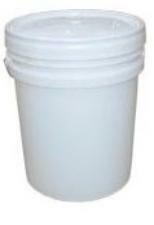 soda decomposes to soda ash, water and carbon dioxide. of water to scrub the grills clean.